Are you learning some maths lectures? 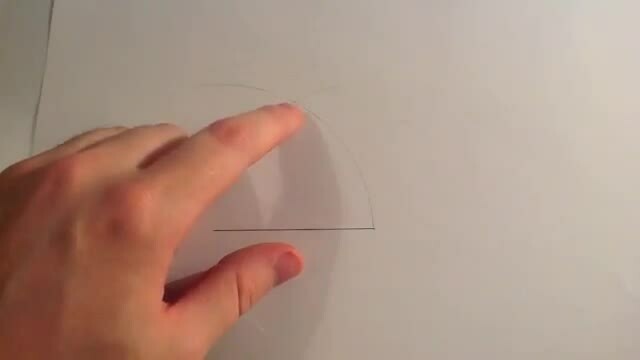 Then here is a video tutorial on drawing 60 degree angle using ruler and compass. After watching the tutorial below you will be able to draw any angle including 60 degree. Go step by step and learn what is the concept behind the construction. In mathematics you have to follow certain steps for learning something. So dont mess up the things and learn in proper way that should be in easy steps. Lets start drawing angle and give us your feedback.